Jesse Chusid, MD, has served in roles with progressive responsibilities since joining Northwell Health in 2007. Currently, he is senior vice president of imaging services, and chair of radiology at North Shore University Hospital (NSUH) and Long Island Jewish (LIJ) Medical Center. Previously, Dr. Chusid served as vice chair of quality and informatics of the department of Radiology at NSUH and LIJ Medical Center. He also served as NSUH’s associate medical director. 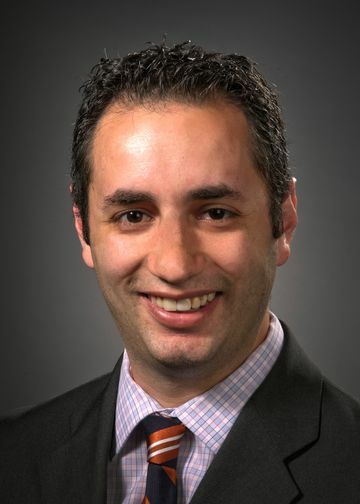 Dr. Chusid is a New York State counselor for and a member of several education and economics committees for the American College of Radiology. He received a bachelor’s degree from Massachusetts Institute of Technology and a medical degree from Cornell University Medical College. He completed a radiology residency and served as chief resident at NSUH. He also completed a cardiac and thoracic imaging fellowship at the University of Maryland Medical Center and earned an MBA from New York University’s Stern School of Business.